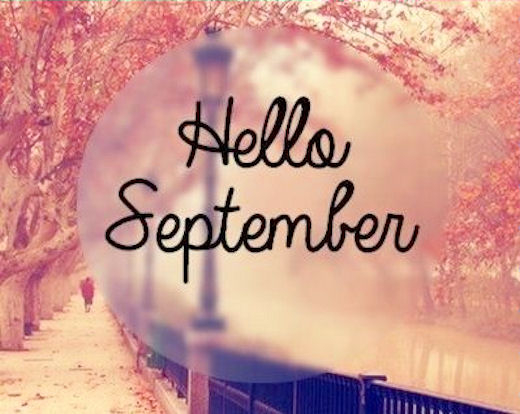 I hope everyone has an amazing month. September is one of my favourite months for many special reasons including my mother's birthday! Like you, I look forward to all the beautiful things September has in store for us. It has been an extremely eventful year for me, so far, and I cannot wait to share some of those events with you!